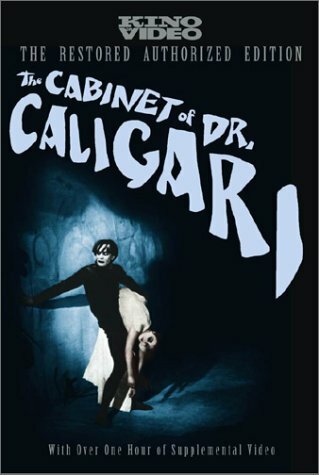 The Cabinet of Caligari, an exhibit where the mysterious doctor shows off the somnambulist Cesare, awakening him briefly from his death-like sleep. From that moment on a chain of deadly events begins, throwing the three into a terrifying nightmare none ever ever saw coming. Omg I remember being shown this in film class in high school. I remember it being really good.